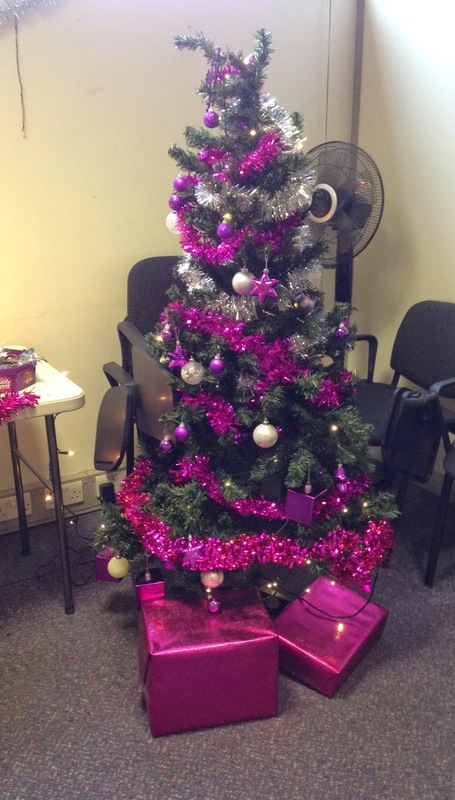 Christmas has officially arrived at Twin in London! 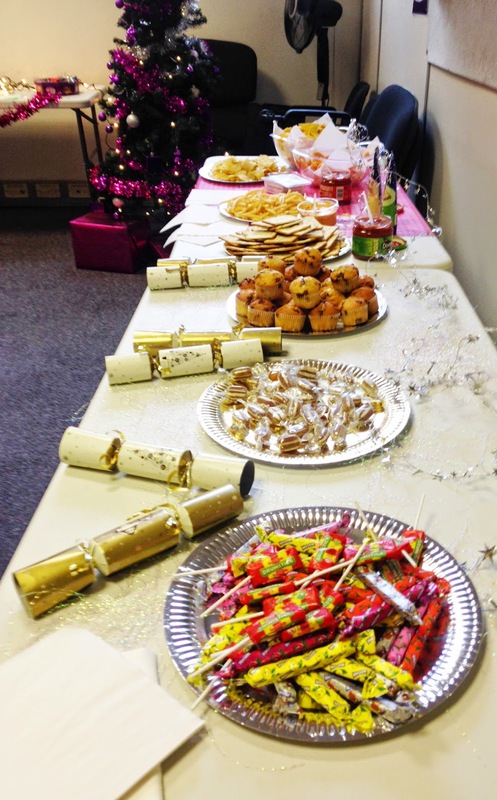 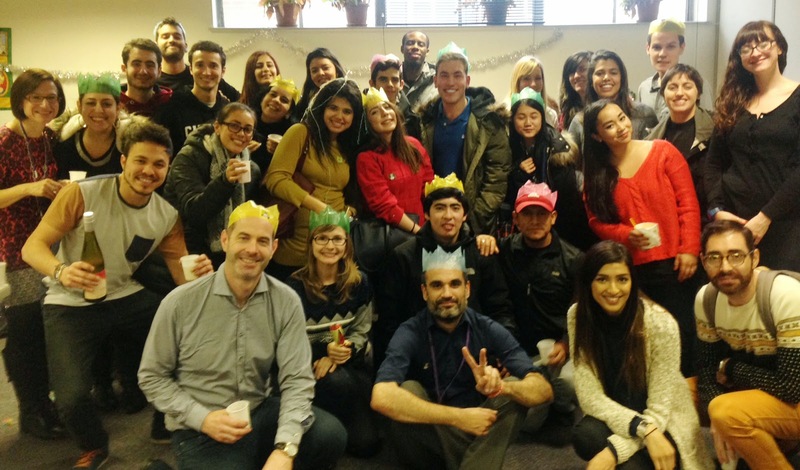 Last Thursday our Student Services Officer hosted a fantastic Christmas Party for our English students, complete with plenty of mince pies, wine and tinsel. 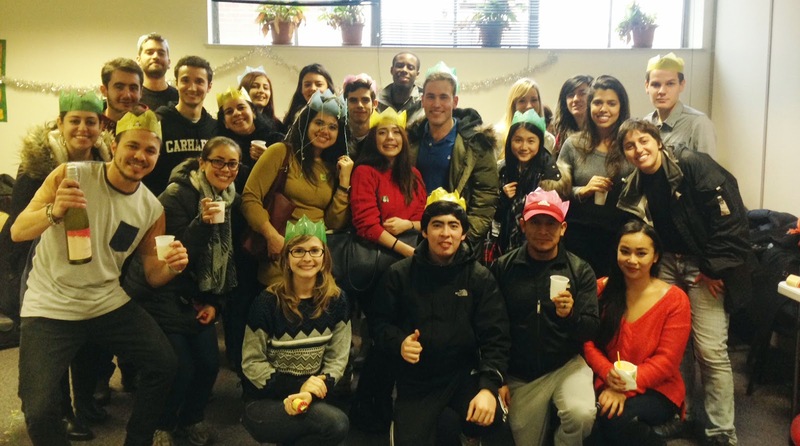 Our students and teachers looking festive!